My guest today is Lisa Marie Posso. She's the brains behind Lisa Marie Projects, a company that produces events for VIP clients and influencers, handles brand partnerships, and talent management. She's curated events for Adult Swim, Marcus Hyde, Skrillex, Owsla, DJ Snake, and Sarah Bahbah, just to name a few. She got a really big break when she got hired to be an assistant for Skrillex back in 2015, and this really exposed her to the fast paced world of VIP clients, touring, and events. She's one of those people who just seems to be everywhere all the time, doing something dope and exciting, bumping elbows with some of the biggest names in the world (literally Kim & Kanye showed up to one of her events last year). 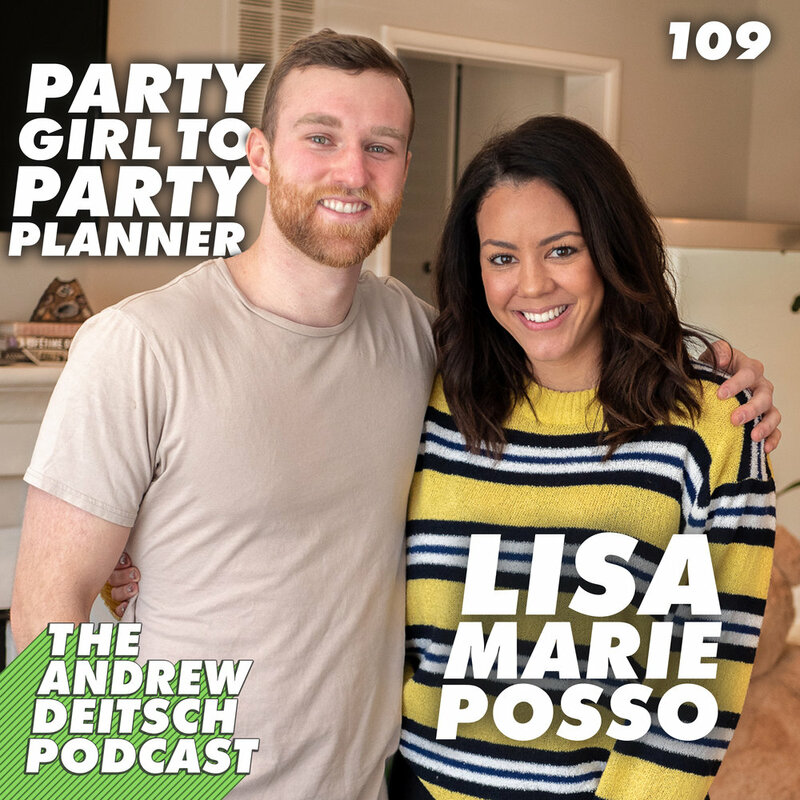 This was one of my favorite podcasts in a long time, please welcome my friend Lisa Marie Posso. Recorded January 3, 2019 in Los Angeles, California.